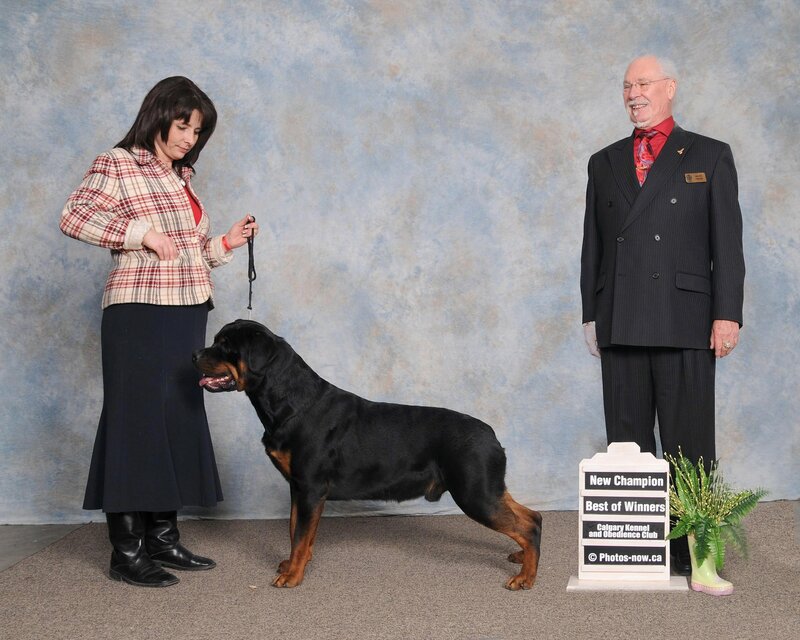 Nothing but excellence has come from this crossing and Kaizer has shown that in finishing his Canadian Championship!!! 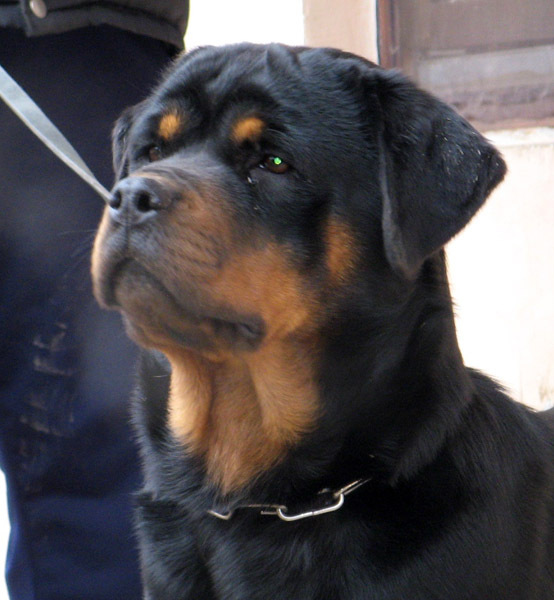 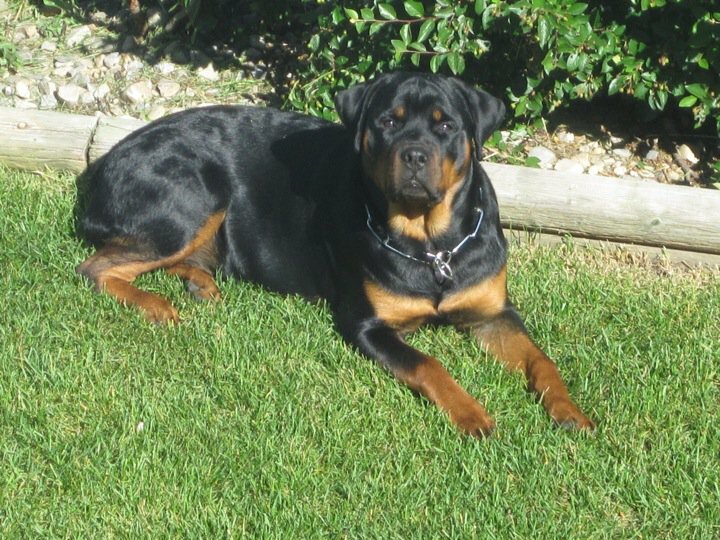 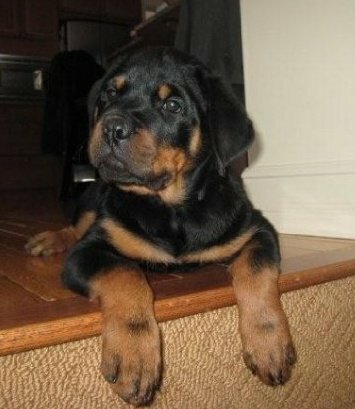 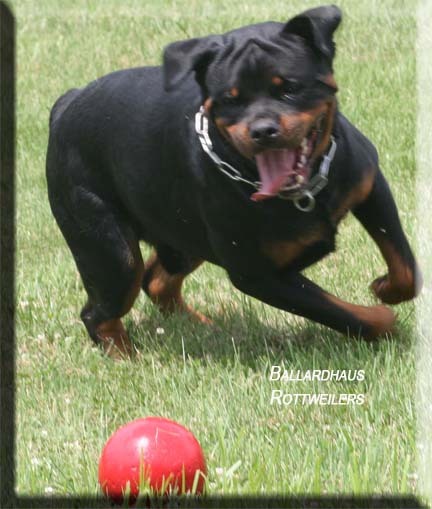 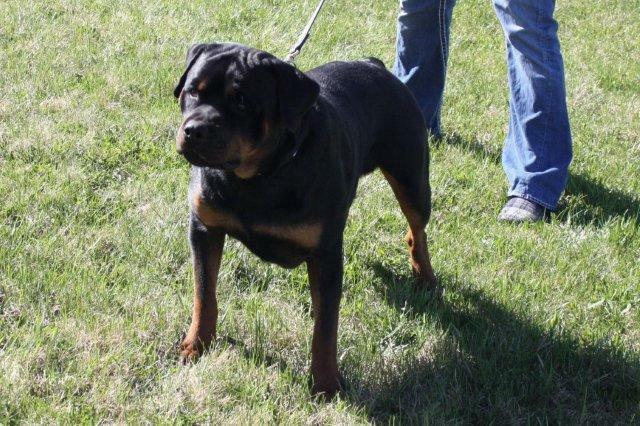 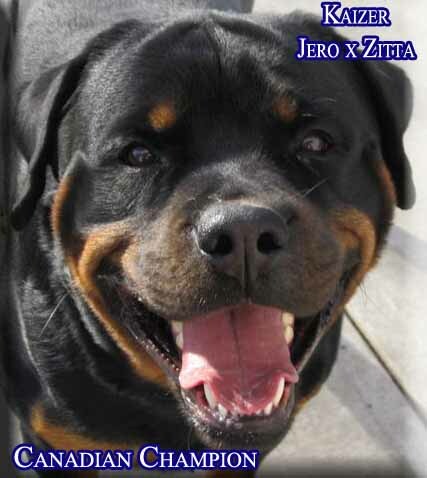 Kaizer is a FULL bloodline brother to BRYON, MICKEY, & ADDIE but from the repeat breeding. 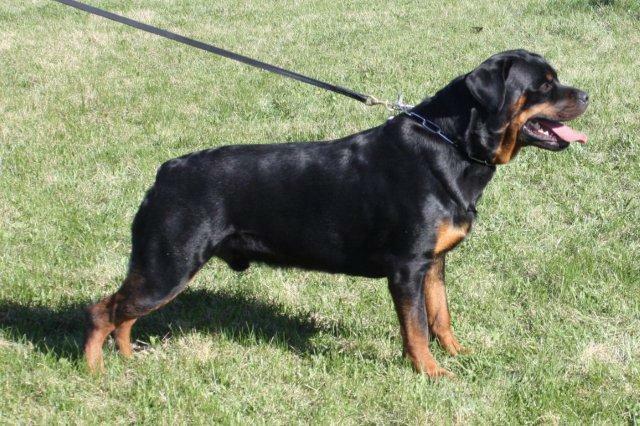 Kaizer at 17 1/2 Months Old!